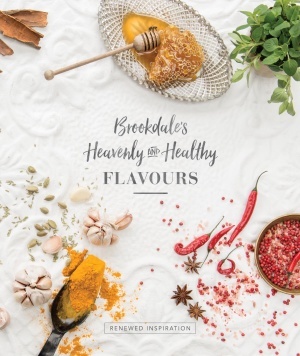 The Brookdale Health Hydro’s Healthy and Heavenly Flavours Recipe Book is filled with the most inventive flavour combinations that will fit so well into any health foodies’ recipe repertoire. From the most scrumptious salads (and I mean it! They are delicious), and warming soups, to mouth-watering snacks, grain-free breads and crackers, dips, breakfasts, and the most yummy guilt-free treats! –all made using unrefined, wholesome, wholefoods ingredients. 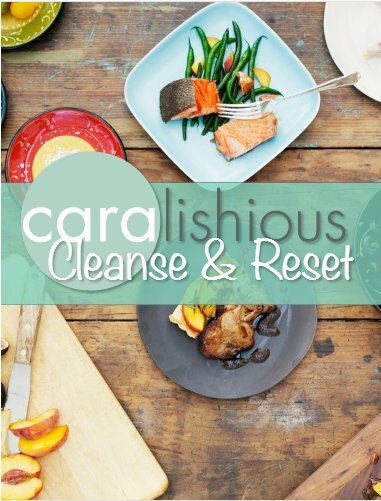 I love that this particular recipe book has a whole section dedicated to holistic health by covering the vital basics of nutrition, exercise, stress, and hydration – all simple to read and understand, and I think something so important to share with readers who are looking to make sustainable positive lifestyle changes. 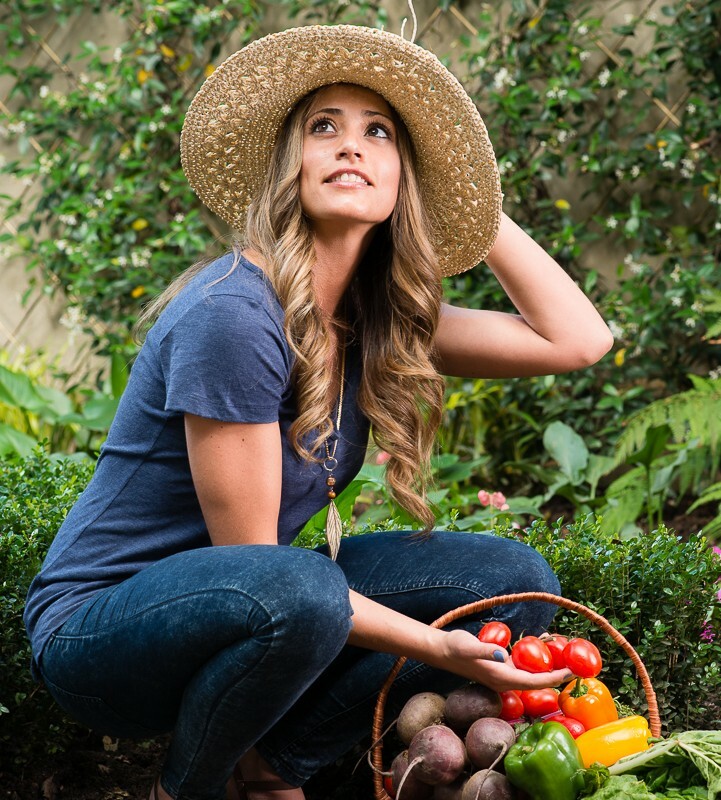 This book caters to everyone – vegans, vegetarians, meat eaters, the works! It is so wonderful to see a book that finally thinks of everyone! Oh and the photography – wow wow wow! I have to give a special mention to the photographer Vanessa Lewis, who captures the essence each recipe in the most rustic, healthful and magnificent manner! If not for the recipes, at least give this book a try just for the pics! Believe me, just seeing them will make you want to make every single recipe! Truly such a treat, and I rate an awesome gift for just about any occasion. 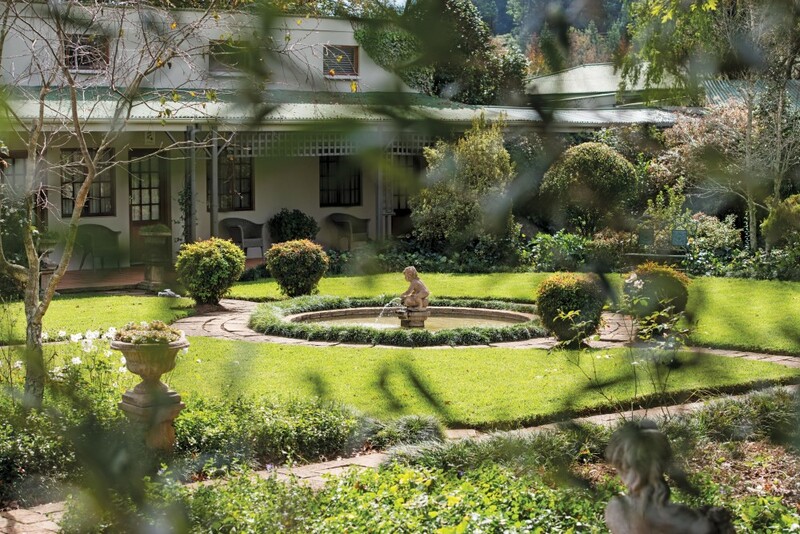 Did I mention the Brookdale Health Hydro….Nestled in the heart of Nottingham Road, KZN, this gorgeous retreat is so up my ally! Just think organic wholesome food, beautiful accommodation, serene surroundings, daily yoga, pilates and meditation, hikes and walks, nutrition consultations, massages..the works! If you are looking for a peaceful and calming getaway to relax your mind, refresh your body and rejuvenate your soul, then The Brookdale Health Hydro is definitely the place to do it! When cooking the rice use 1 part grain to 3 parts water. Cook until all water has been absorbed. Stir balsamic reduction into cooked onions and allow to cool. 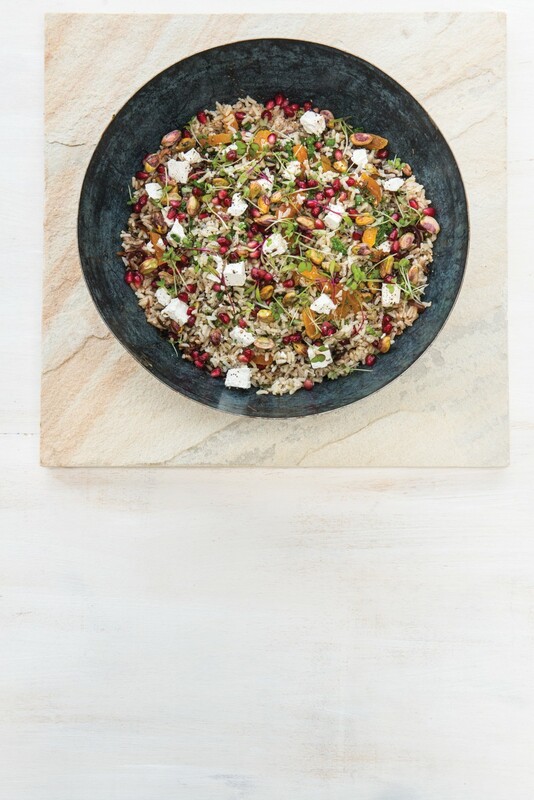 Add spring onions, feta, nuts, herbs, dried fruit, and pomegranate seeds /cranberries.